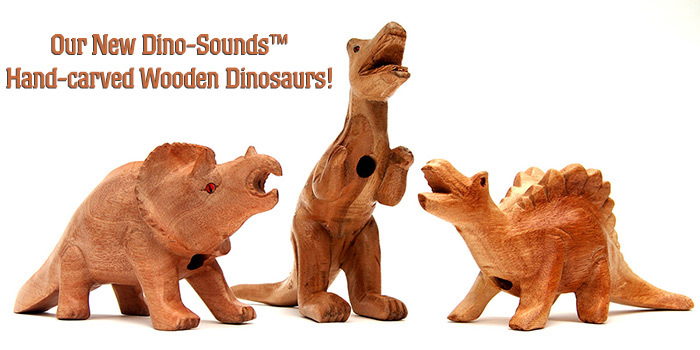 Founded in 1999, "A Lost Art" is a direct importer, distributor and wholesaler of high quality hand-carved / handmade wooden sculptures, organic wood formations, toys, rasps, musical instruments, novelty items and handicrafts from Southeast Asia. Owner, David Meller’s original goal was to save and preserve the ancient art form of hand-carving and introduce it to the United States. The Asian market had been forcing artists to create smaller, less detailed sculptures and David’s vision was to resurrect this “lost” art. 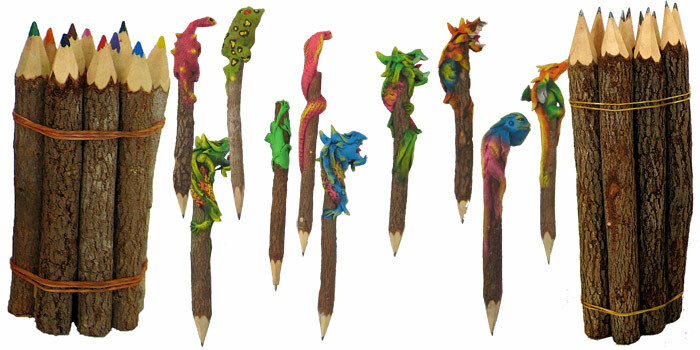 Through his efforts these beautifully detailed and elaborate creations are once again available. Additionally, A Lost Art has helped to stimulate the local Thai and Balinese economies, creating jobs for many of these incredibly talented artists. It is important to remember that our products are recommended for ages 12 and older. A Lost Art is now the largest importer of strictly hand-carved teak wood elephants in the United States with a vast inventory housed in its Los Angeles warehouse. 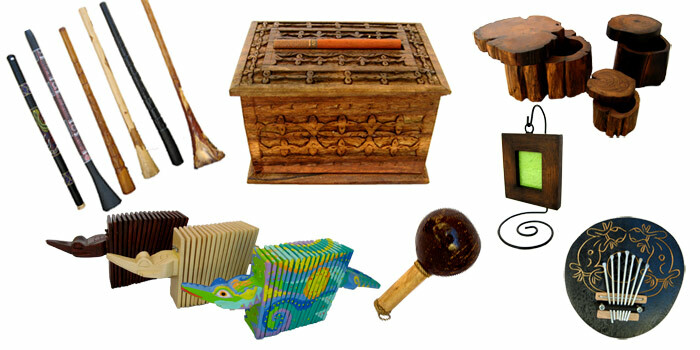 A Lost Art recently added a new line of products including wooden animal money banks and musical instruments, some of which are created in our own facilities in Asia. WE HAVE OVER 300 ITEMS TO BE ADDED TO OUR NEW SITE! In the meantime, please download our full catalog of products by clicking here. 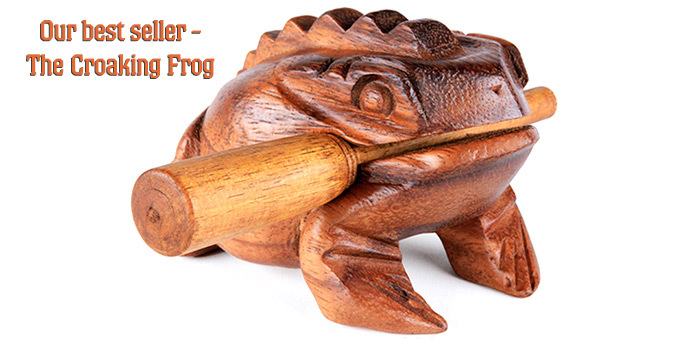 DON'T FORGET TO LOOK INTO OUR ITEMS FOR SALE SECTION, AND NEW EXOTIC CARVINGS SECTIONS. WE'VE MADE SOME GREAT PRICES FOR MANY OF OUR NEW AND POPULAR ITEMS. Each piece is created from naturally fallen Teakwood and other exotic woods which are among the most durable and long withstanding hard woods found in the area. No living tree is ever cut. To appreciate this art, one must comprehend the complex creative process from the conception of a piece of wood in hand to the completion of a spectacular hand-carved work of art. The artist carefully select’s the wood for each individual carving to obtain optimum detail and character. 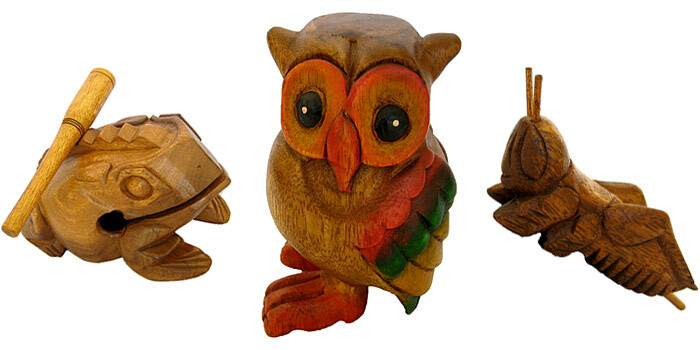 Each piece is meticulously carved using special hand tools and wooden mallets. No power tools are ever used! Color variations are then achieved by dying the wood with indigenous berries, which are only in season one month out of the year. The finishing touch is the artist’s signature on the beautiful one-of-a-kind sculpture. These magnificent sculptures have found a place in homes and institutions that are dedicated to the preservation of the trinity of nature, animals, and art. Make sure to check out our "Items On Sale" link for our current online specials! We are constantly adding more products from our current catalog to our new web site. Oh, we have a hand-carved Easter Bunny that would make a perfect gift for Easter! It's surely an alternative to putting coins in the plastic Easter Eggs! These piggybanks don't spend the money as fast!